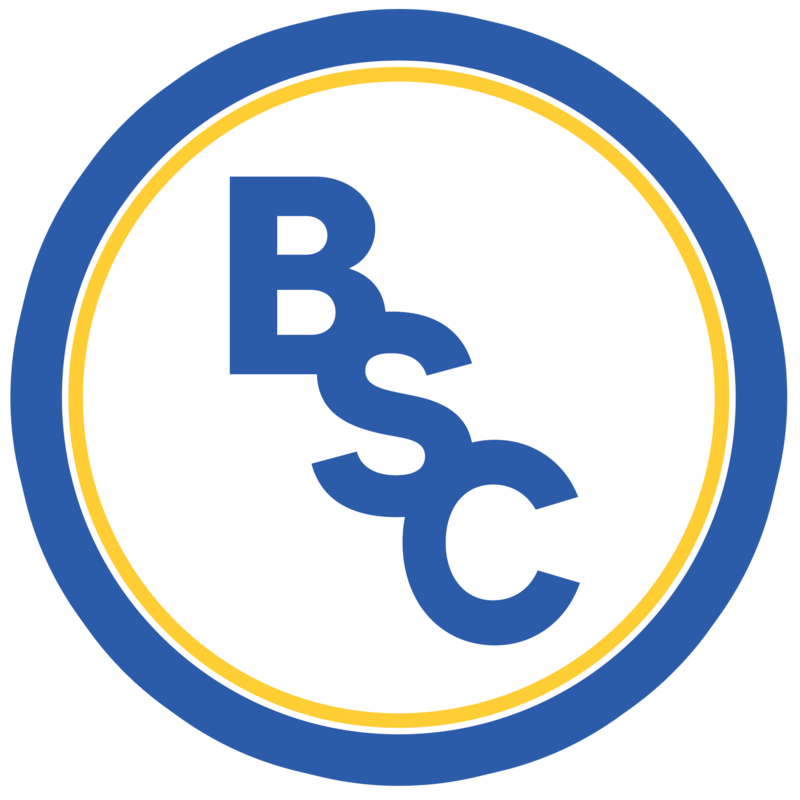 BSC Glasgow only gained a draw from their home Lowland League match with Edusport Academy after losing the lead within the final six minutes. The only change in the squad was Bryan Prunty replacing David Winters up front, other than that, Swifty kept the winning eleven that got their first three points of the season against Gala Fairydean Rovers. This was also the first time BSC came against former teammate Rab Jones, who made his starting debut for the Academy side. As the first half kicked off, BSC searched for an opening goal in the fast feet of Adam Strachan who seemed to dominate the left wing in the opening stages. Edusport on the other hand seemed to have their own game plan of flying long balls up the Indodrill Stadium in the hope one would slip past in-form keeper Ryan Marshall. Declan Hughes seemed a secret talisman in the opening half hour as an optimistic header landed in the Edusport keeper, Solal’s hands and Hughes proved his defensive ability when he denied Matty Flynn with a great tackle. Flynn didn’t have the best first half as arguing with officials over a throw-in decision saw him end up in the referee’s book. The first half also saw Edusport’s no. 1 Solal panic when a cross from Martin Grehan managed to land near the goal line and the big keeper could only frantically tip it over for a corner. As the second half kicked off, the game seemed to be a complete 50/50 as both teams seemed at a stalemate. Edusport’s Ryan McCann seemed like a sure first scorer but Marshall denied him with a brilliant save. BSC finally broke through 61 minutes in as Declan Hughes managed to slip it in following a Jamie Mills cross that wasn’t correctly cleared by the Edusport back line. Following the first goal, Bryan Prunty went to the bench for Tam Orr to come on hoping for his third goal in as many games. There was an intense few minutes as Adam Strachan claimed for a penalty to no avail and Edusport tried to take advantage of the situation and seemed definitive for an equaliser, however Ross Smith put in one of the best tackles of the weekend to deny the attacking Edusport. The 74th minute saw Tam Orr brought down in the box by Jean Guy Lucas. Orr successfully converted the opportunity as BSC went 2-0 up and on the right path for a confident victory. To fight for the clean sheet, Swifty took Grehan off for Robbie Duncan. Uncertainty began with six minutes to go when skipper, Ross McMillan brought down Mark Kelly in the box and the official deemed it a penalty which David Sinclair was able to slide past Marshall. The final minutes saw unwelcome nerves creep in to the BSC defence and Edusport find the attacking prowess they’d been searching for all match. A wild cross found its way into the BSC box and Max Oulaihalo met the left corner and a last minute equaliser. Swifty was rightly disappointed post-match saying, “2-0 up with six minutes to go is just unacceptable”, also adding “experienced players made terrible decisions” and how he “couldn’t wrap his head round it”, which seemed to be indicative of the collective atmosphere at The Indodrill following the full time whistle.